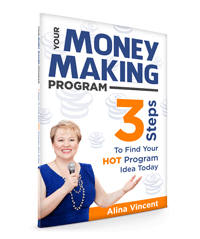 Alina Vincent is a Business and Technology Strategist and a creator of a popular "Profitable Online Challenges" program. Alina is passionate about helping entrepreneurs package and monetize their knowledge and expertise to create a leveraged and scalable business. Experts hire her for her strategic advise and simple step-by-step approach to creating successful online programs, engaged Facebook communities, and profitable online challenges. Finding her zone of genius by combining a strong analytical background, which includes advanced science degrees, with creative vision, Alina works at the intersection of logic and imagination, giving her clients everything from practical research-driven systems and strategies, to creative original and intuitive solutions. Create an online program, share your knowledge and expertise with hundreds of people - and make great money doing it! 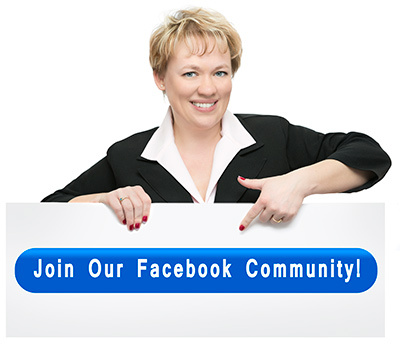 Are you considering using Facebook for business? 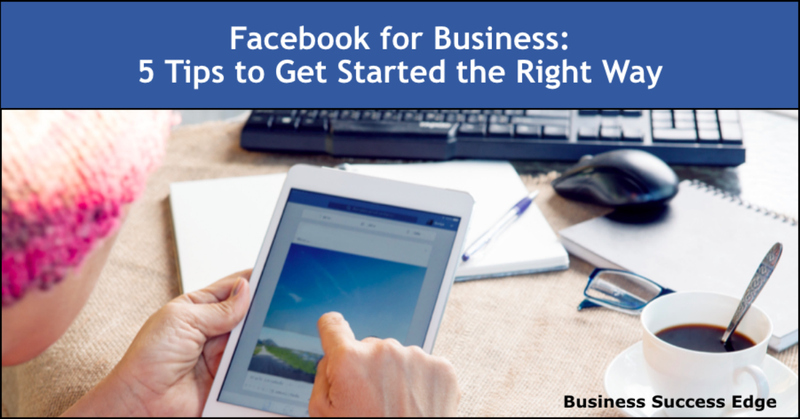 Here are 5 tips to make sure you get started the right way on Facebook. 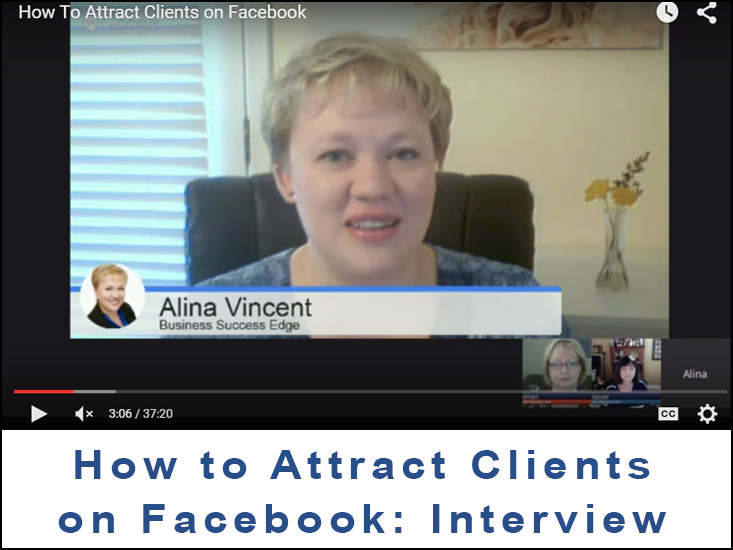 Actively participating in Facebook groups can easily position you as the go-to-expert in your industry, and help you create strong long-term connections that turn into leads. 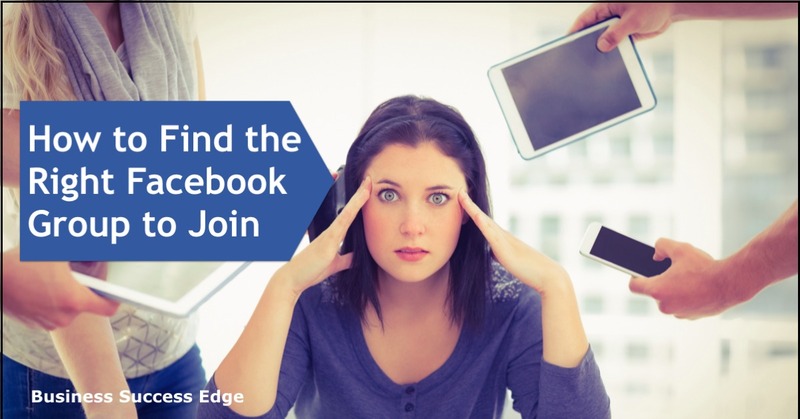 Are you trying to find the right Facebook group to join and grow your business? 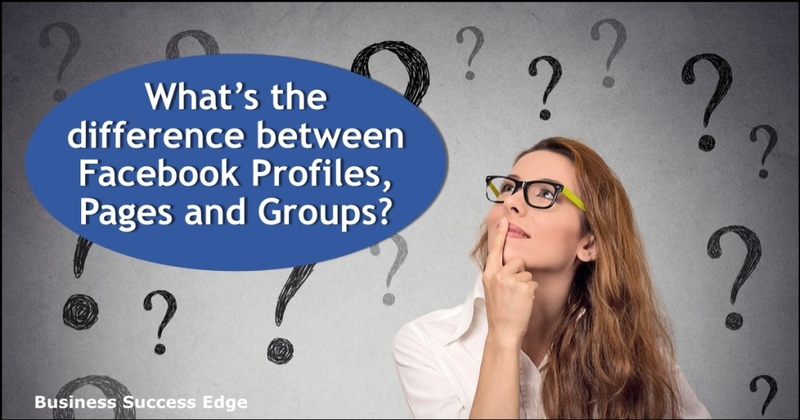 What's the difference between Facebook profiles, pages and groups? Discover unique benefits of each feature and grow your business with Facebook. Put your brand into the spotlight and get noticed. 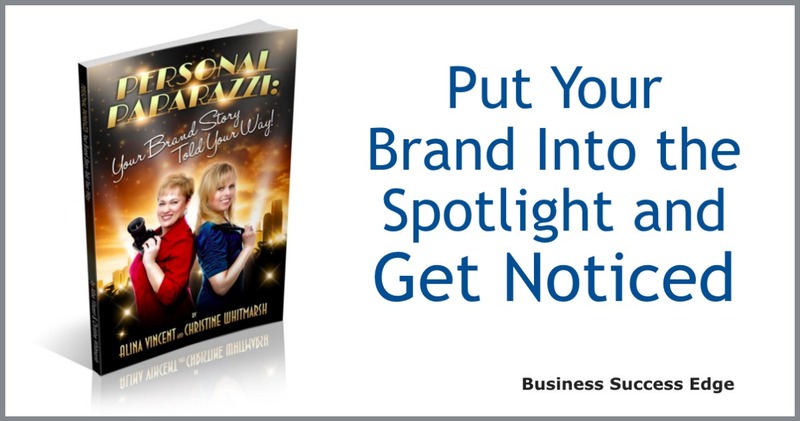 Pick up your complimentary copy of Personal Paparazzi: Your Brand Story Told Your Way today! Facebook offers you the most opportunities for engagement with your customers, more than any other social network. 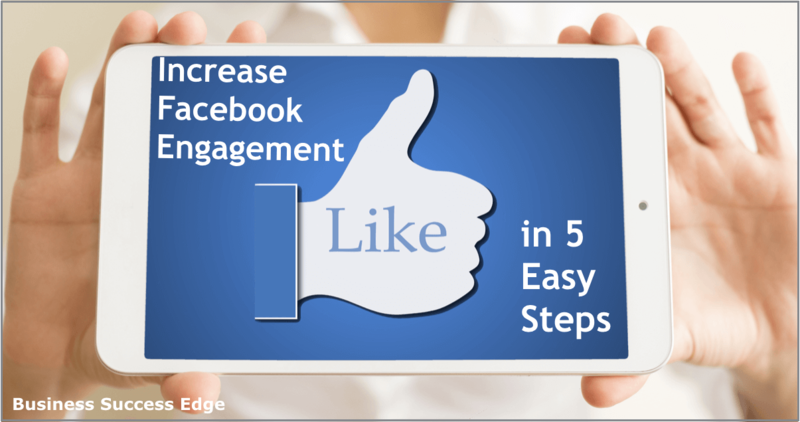 Here are 5 easy ways you can increase your Facebook engagement. 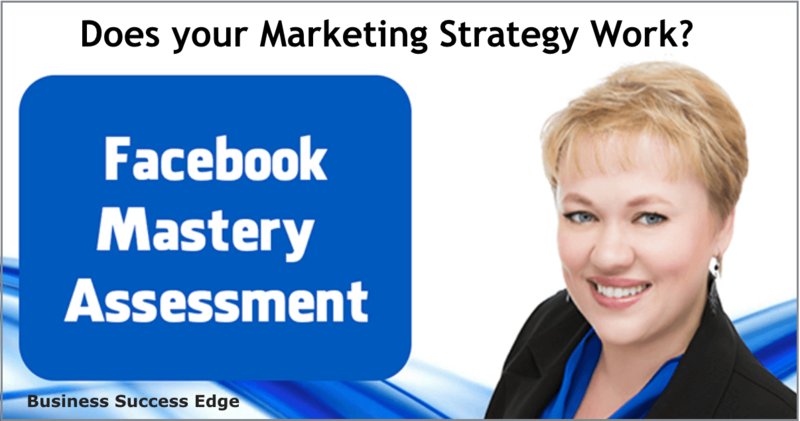 Facebook Mastery Assessment can help you learn what you don't know about your Facebook marketing strategy and measure just how well you are leveraging Facebook for your business. 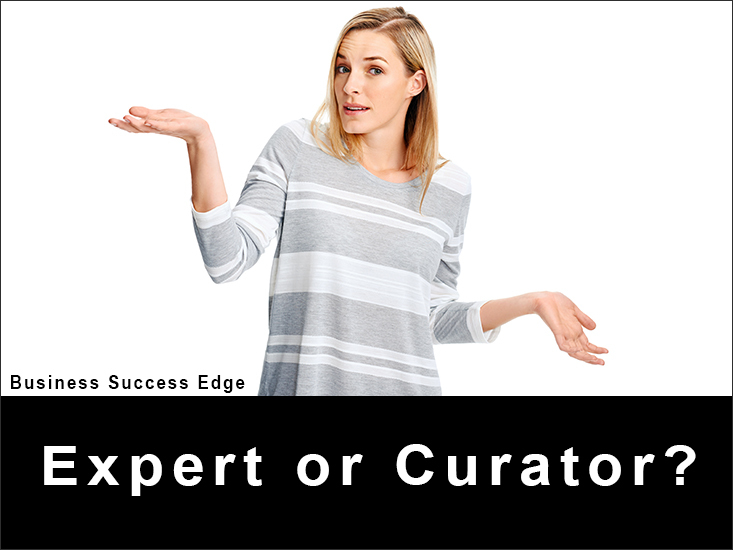 Being the Expert doesn’t mean you can’t also share valuable content by also being a great curator. Balance content marketing by building your business strategies the right way. 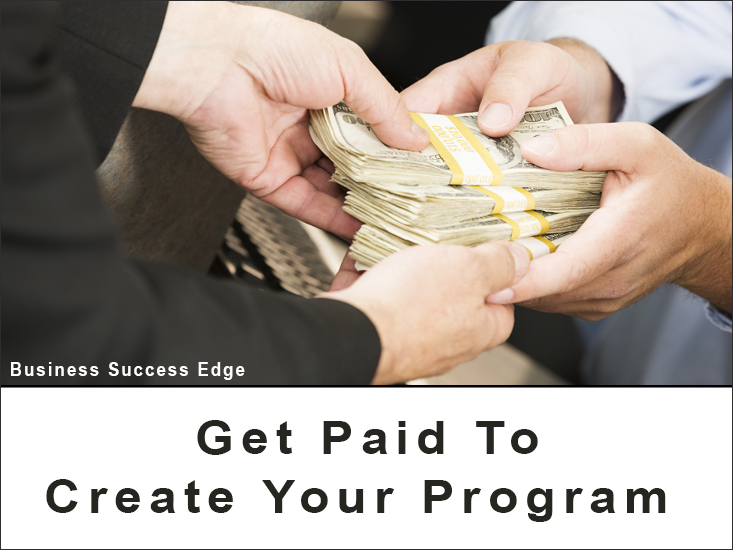 Information Product: get paid before you create your program. 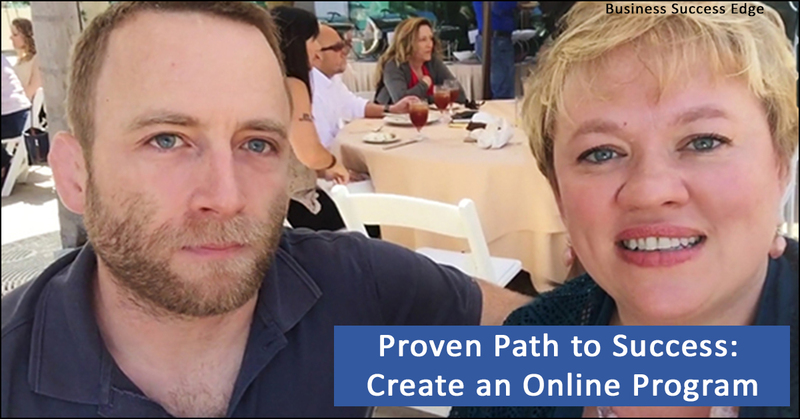 Find out how to make money while you build your system and create your profitable product.